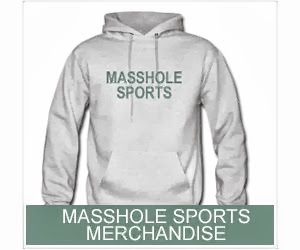 Masshole Sports: I Guess Tom Brady Has Been In The Colts' Heads For A While. Here Is Vontae Davis After The Colts-Broncos Game Back In October. I Guess Tom Brady Has Been In The Colts' Heads For A While. Here Is Vontae Davis After The Colts-Broncos Game Back In October.